One of the basic conditions to learn is motivation. Thus it is essential for learning environments to motivate the students to proceed into the learning process. Several researches propose the inclusion of new technological trends, such as the Gamification, to engage the users. 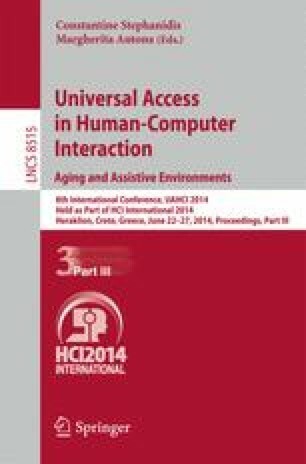 In this paper the solution adopted in UBICARE system, where the Gamification approach has been used for training and learning purposes, is presented. The Gamification was used in the simulation of clinical cases aimed to both empower the patients to adopt healthy life-style and train the medical and paramedical staff about diagnostic procedures, therapeutic interventions and follow-up of patients. In particular, the paper presents the trainer interaction that is useful in order to keep the system up to date over time and to allow the definition of clinical cases tailored on the basis of users’ needs.